Customer Lifetime Value (LTV or CLV) is a marketing concept used to calculate how much money should be spent to maintain customers and acquire new ones. For example, if the average new customer costs $100 to acquire and their lifetime value is $200, the customer can be considered profitable and additional similar customers would be worth acquiring for your business. Two weeks ago I wrote about how gaining customer loyalty should be the primary goal of every retailer. In addition I highlighted several ways to boost your own customer loyalty for the purpose of increasing business revenue. Notably missing from that list of strategies was the execution of a customer “loyalty program”. One of the reasons that I did not include this option is because “Loyalty programs” are based less on customer loyalty and more on giving customers incentives to continue doing business with your store. These incentives can be either monetary, in the form of store credit and discounts, or giving away physical product, such as coffee and sandwiches. Customers participate in these programs not because they feel loyal toward your store, but instead because they will gain something by spending money with your store. Because these programs do not foster true customer loyalty I believe that a better description, or rather title, for these types of programs should instead be “Customer Rewards Programs”. 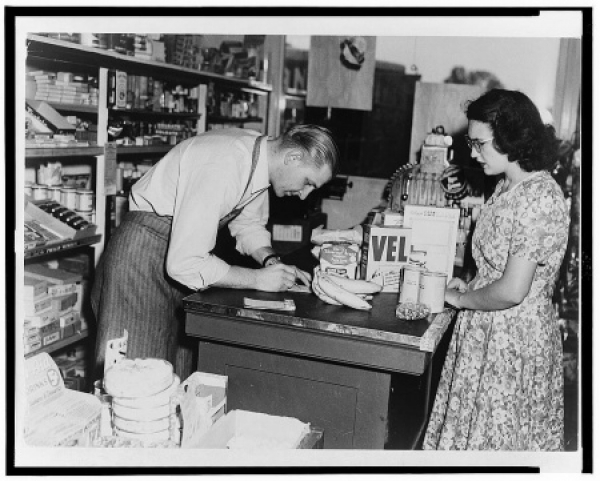 In my last post I wrote about businesses becoming commodities and how to prevent this by creating a Unique Value Proposition (UVP) for your store. Many small stores have suffered trying to compete with larger chains. 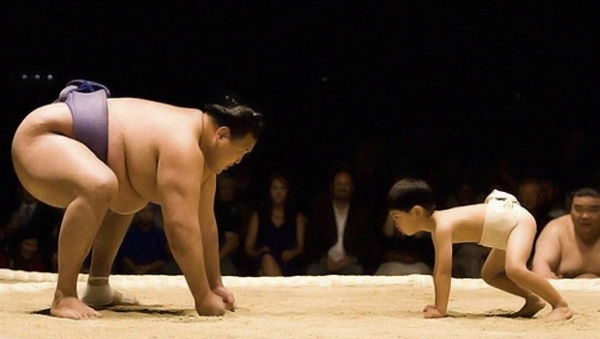 Even though it’s difficult, a smaller store can coexist with, or even outperform a chain. The trick is to shift your focus from trying to excel at everything to excelling primarily on one important point: customer service. There is no way that you can hope to offer lower prices than these businesses; you simply can’t buy at the same cost or in the same quantities. To set yourself apart and run a truly profitable and successful business, you have to set your store apart by excelling in customer service. Customer Loyalty is the holy grail of running and marketing any business. 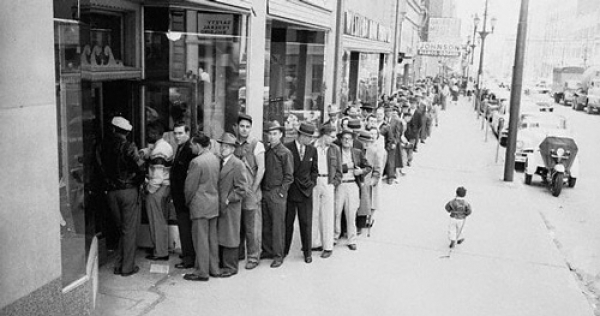 In this article we talk about building customer loyalty and customer base. Consumers sometimes look at the products that they buy as commodities. Products are typically considered commodities when there is high demand for that product, but without a distinction between the brands that represent them. Simply put, commodities are all about the product with no consideration about that value, or lack thereof, which comes with the purchase. 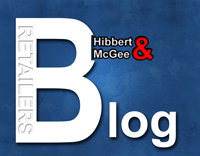 Welcome to the Hibbert & McGee “Retailers Blog”. We hope that you find valuable information and resources within our blog entries. In this blog we will discuss different topics that are important to both our Hibbert & McGee partners as well as retailers across the nation. Some of the topics we will talk about include: merchandising, marketing, technology, customer service, management, legislation, industry trends and much more. Also this blog will serve as a publication source for a bi-weekly letter from Hibbert & McGee’s President, Tom McHugh. What is EDI, And How Can It Help My Store?